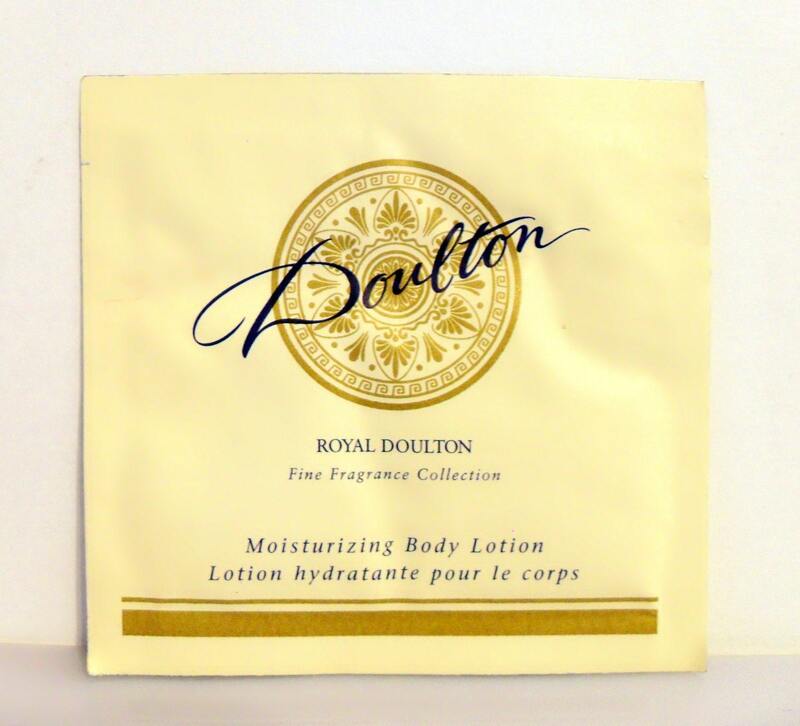 Vintage 1990s Doulton by Royal Doulton 0.34 oz Perfumed Body Lotion Sample Packet. The lotion packet was never opened and should contain enough product for one application. However, I am not sure if the lotion is still good to use so it is being sold as a collectible only. 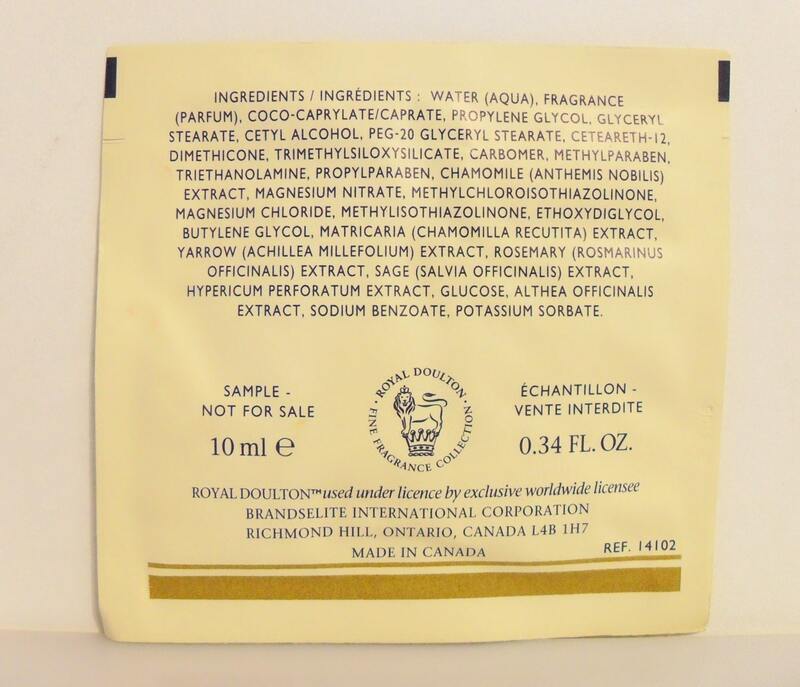 The lotion is old and no longer fresh, keep this in mind if you purchase as there will be no returns accepted. It is classified as a fruity floral oriental fragrance for women. The fragrance was discontinued in 2008.